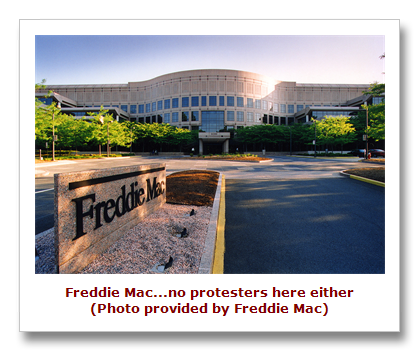 Conservatively Speaking | Politics » Why isn’t there an Occupy Fannie Mae or Freddie Mac? 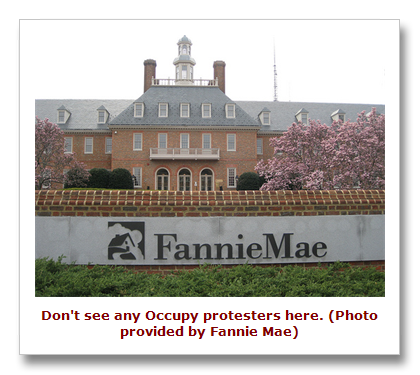 Why isn’t there an Occupy Fannie Mae or Freddie Mac? It’s rare, to say the least, when 60 U.S senators, from both parties, agree about anything, but Friday they did when the news was revealed by the chief regulator for Fannie Mae and Freddie Mac that nearly $13 million in bonuses would be paid to executives at the organizations widely believed to be at the center of the housing market collapse. Lawmakers called the actions of the bailed-out mortgage giants “wildly imprudent,” and demanded “substantial changes” to executive pay policies. 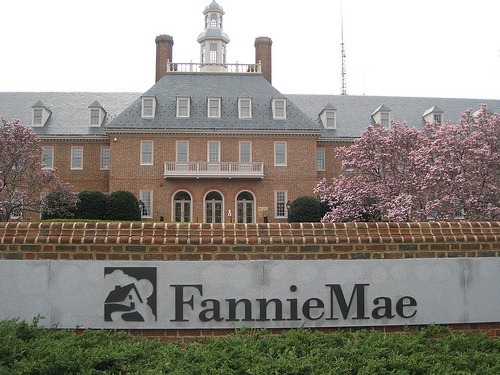 Fannie and Freddie have received more than $141 billion in bailouts, lost $4.4 billion in the latest quarter and are requesting an additional $6 billion bailout. Senator John Thune, Republican of South Dakota, who authored the letter with Senator Mark Begich, Democrat from Alaska, called upon the Obama administration to cancel the bonuses. The problem is the bonuses have already gone out. If nothing else a total overhaul of both organizations must be undertaken. 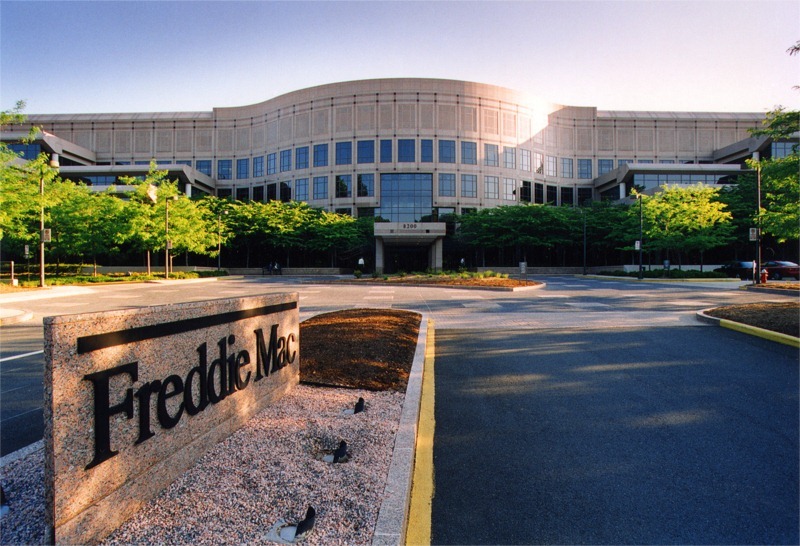 While technically Fannie Mae and Freddie Mac are independent organizations, much like the Post Office, they operate at the behest of the Federal Housing Finance Agency and the Department of the Treasury. When the Democrats controlled both houses of Congress, they cracked down, some say overly, on Wall Street with the Dodd-Frank Wall Street Reform and Consumer Protection Act, but did nothing to deal with the cesspool of political paybacks and excessive executive compensation that would make Wall Street envious. Just two examples of the ridiculous compensation paid by Fannie Mae where Franklin Raines annual salary of $90 million and his successor Daniel Mudd’s $80 million while he reigned over the collapse of the residential housing market. Over at Freddie Mac, compensation wasn’t nearly as lucrative, where Chairman and Chief Executive Richard Syron only received $19.7 million in 2007. Syron should’ve had Raines negotiate his salary. Compensation at Fannie Mae has come down significantly ever since, however the wealth has been spread around. Where else can you work where your company loses $4.4 billion dollars in one quarter and you pocket a fat $1 million bonus? You give out $141 billion in bail-out and you shouldn’t be involved in executive compensation? You take taxpayer money and hand it out to 2 clearly failed organizations and the taxpayers shouldn’t be able to say, “If you don’t fix the problems, no bonus?” Where was that philosophy when the White House was dictating executive salaries at GM and Chrysler?